See how the original arcade board compares to the new PS4 hardware. 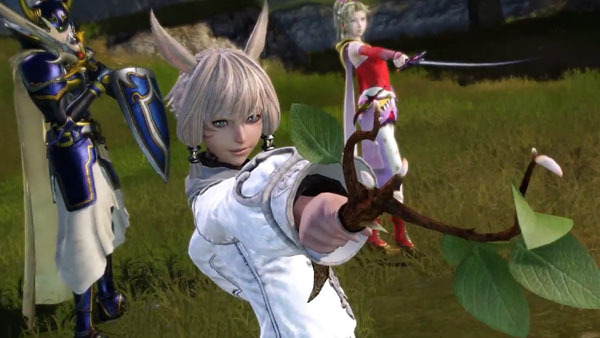 Square Enix has released two new trailers for Dissidia Final Fantasy for arcades. The first video is an all-new trailer, showcasing gameplay all around, including footage from the Midgar stage teased at the end of Friday’s trailer. The second video is a comparison between the game’s original TypeX arcade board hardware and its new PlayStation 4 hardware. As announced on Friday, the arcade title uses PlayStation 4 as its core system.